« Kids Crafting Workshop: Wind Chimes! 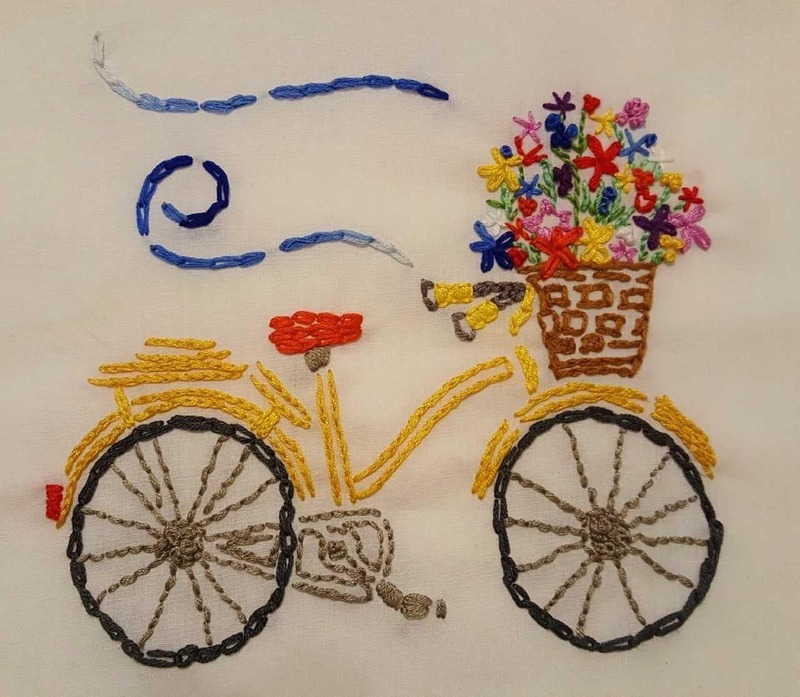 Learn all the basics of embroidery! From materials and tools to patterns and stitches, we’ll cover everything you need to know to get you stitching on your own. All materials are provided! Registration is suggested. Space is limited.